WhatsApp is the trending messenger for smart phones now a days But most of them doesn’t simply depend on one Smartphone every time.Using whatsapp two numbers one phone is the possible way now using a simple trick.There are users who change their gadgets very frequently and their WhatsApp account must be deleted and reactivated always when they move to new phones, Unfortunately you loose your WhatsApp groups, messages , and all media.In my last article i have written about recover deleted whatsapp messages, photos and other media files. If you need to change your phone number on whatsapp from one to another it is also easy by accessing whatsapp now.But using whatsapp two numbers in same phone is a trick which i am going to explain now.So, now i like to explain you a trick to use two numbers in whatsapp without rooting which can be performed easily. What you need to do is just follow the below steps to use two WhatsApp numbers on a single Android phone. Follow The Instructions Step By Step Carefully and Comment if any problem arises. First inoder to use two whatsapp accounts in one phone,you need to click and Download the Modded version of WhatsApp from below link. 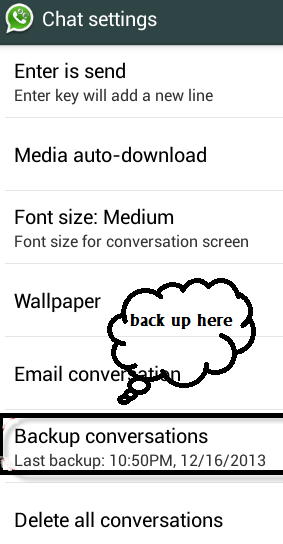 Then backup your whatsapp messages and it’s very easy to do. Just follow the screenshot. 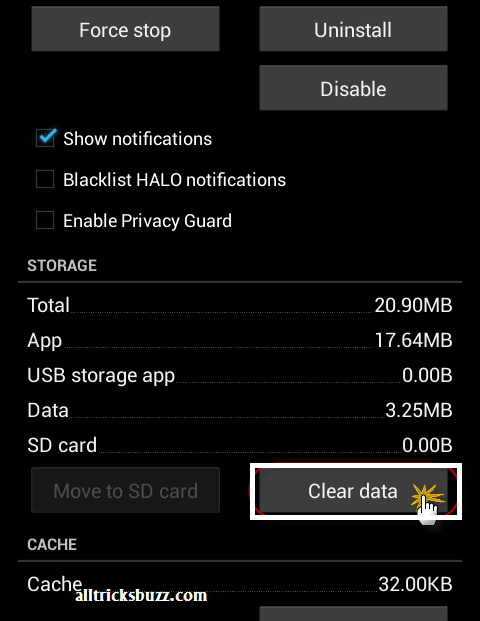 When the backup process is done , Clear the data in whatsapp from “Settings” Menu on your android phone. Now move this folder ” sdcard/WhatsApp ” using file manager which you have it and rename the folder as ” sdcard/OGWhatsApp “. And now just Uninstall the whatsapp from your android phone. Here comes the trick Start Installing the latest “OGwhatsapp” which you have downloaded ie., Modded version of Whatsapp. Now open the OGWhatsapp ,it asks you to confirm your phone number.Here you need to verify the old number which was previously verified on the official whatsapp which you have uninstalled. That’s it ,Now download the official version of WhatsApp which is latest update from Google play store from your mobile. When app asks you to verify the number , verify the new number in official whatsapp and you are ready to use two numbers now in your WhatsApp ie., Whatsapp and OG whatsapp. whatsapp multiple phone numbers usage facility is enabled for your mobile now. Success …!! 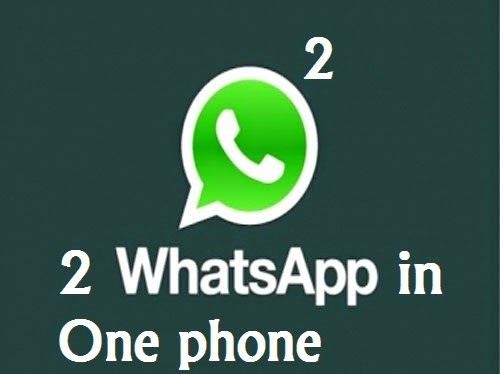 You have whatsapp 2 numbers on same phone by using a simple trick by alltricksbuzz . 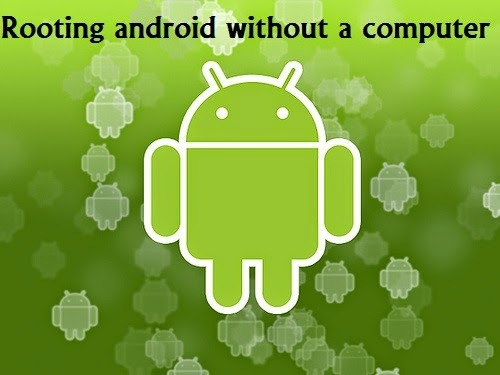 All about Rooting a Android phone,Advantages and Disadavantages have been discussed in previous post itself.As related to title we are going to learn how to root your Android device without help of PC Desktop/Laptop.I like to share one of the best and easiest method to root your phone,as it is a fastest process to root your device. Many users find difficulty to root their Android device while they are in confusion that whether it will be success or failure.Don’t worry even many of you felt worried while rooting their Smartphone, they will enjoy the best performance at games and apps which are enhanced after rooting their Smartphone. Rooting your Android Smartphone devices have become quite common these days because many users want to get free from the restrictions.So get ready to root your android phone now. Xda forums is a site meant for all the developments,modifications, experiments on phone.Alephzain,one of the xda developer has developed an application called ” Framaroot “. 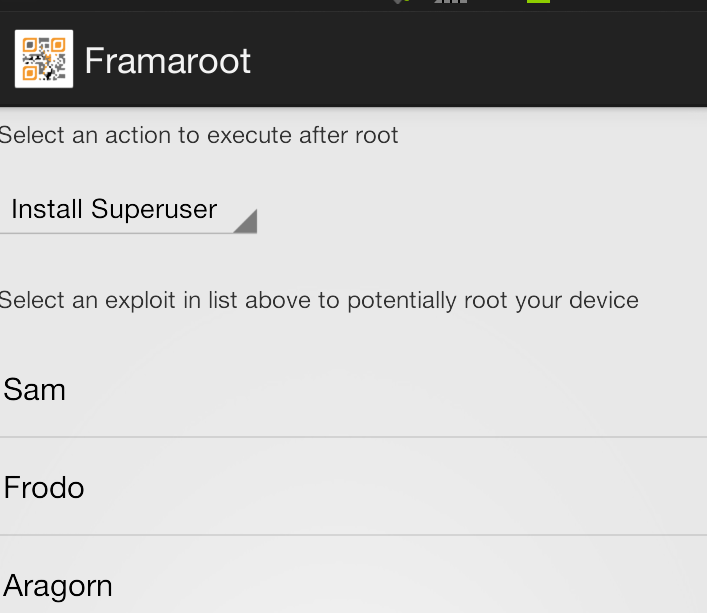 Framaroot is an one click application to root your android phone.It supports almost every phone and considered as fastest rooting methods.Framaroot uses six exploits to root your android phone namely Gandalf , Boromir ,Sam, , Frodo , Aragorn and Gimli.Now lets start the procedure. Now just ” Copy Framaroot ” from your PC to your phone memory( SD card ). Then Install Framaroot from the apk file you have copied. Choose any of the exploits from six that appears on the screen and wait for a while. Then you have successfully rooted your phone. If you see “Failed … Try another exploit if available” message then try selecting another exploit .Then You can choose another exploit and repeat the process. After the process is completed now check whether your android device is rooted or not using an android app root checker or simple root checker. 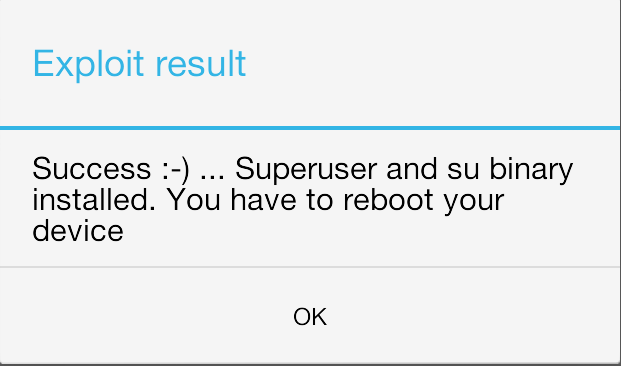 If your device is rooted you see this message as shown in picture below. Note :As we have mentioned in our previous post rooting your device can loose the warranty of the device and if rooting your device is not done properly ,your phone gets bricked.First better read the disadvantages of rooting android phone.